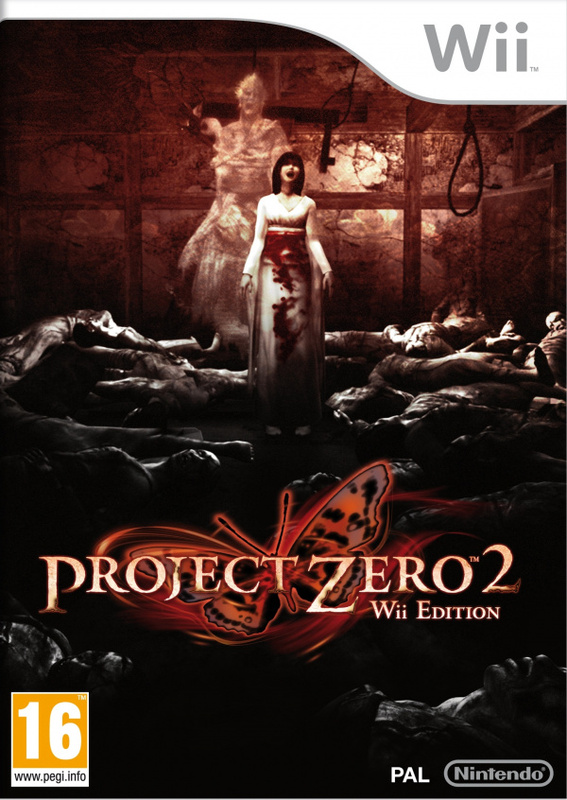 In Project Zero II The players incarnate Mio, a Japanese teenager who explores a haunted village looking for her twin sister Mayu. 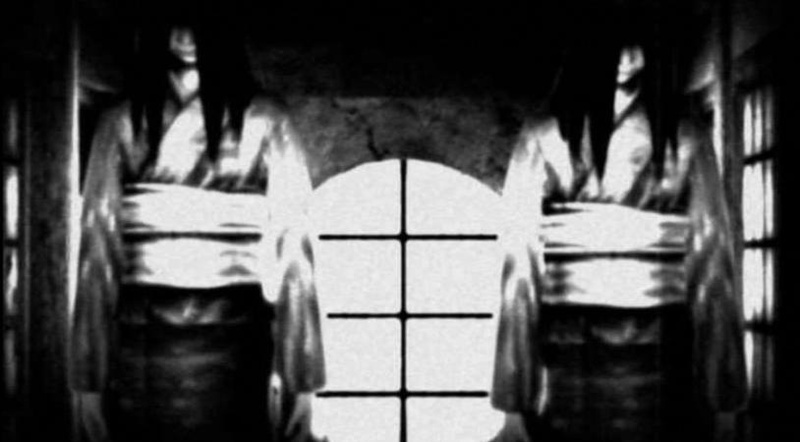 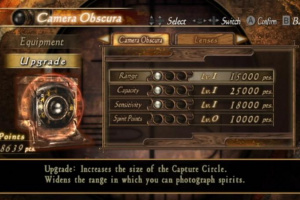 The village is home to tormented spirits born from a sinister ritual and Mio's only way to fight them is by using the "Camera Obscura", an artifact that can defeat evil spirits by taking pictures of them. 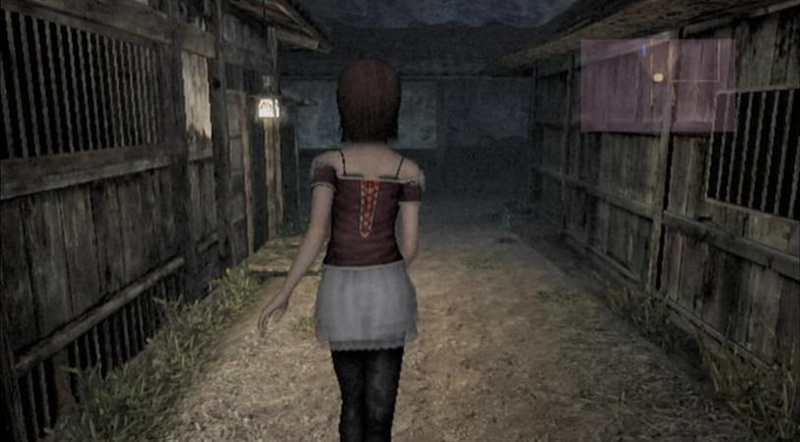 During the game, Mio must explore the entire village area and its central buildings, and needs to find various objects and solve puzzles in order to advance. 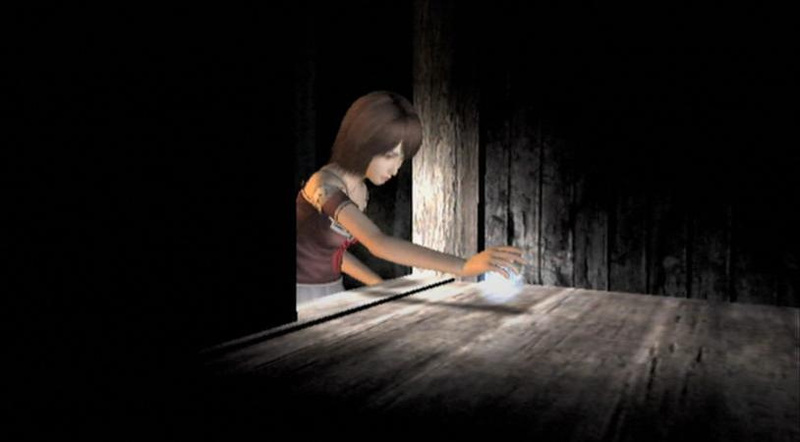 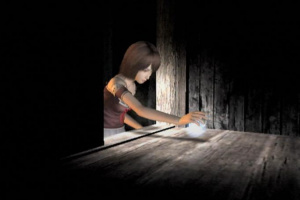 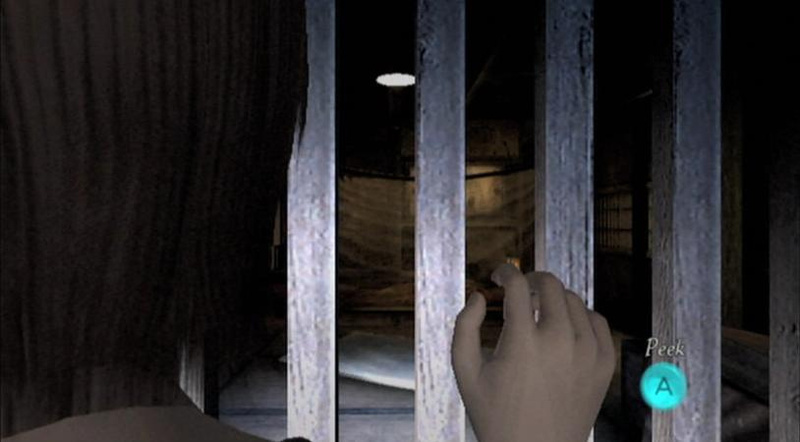 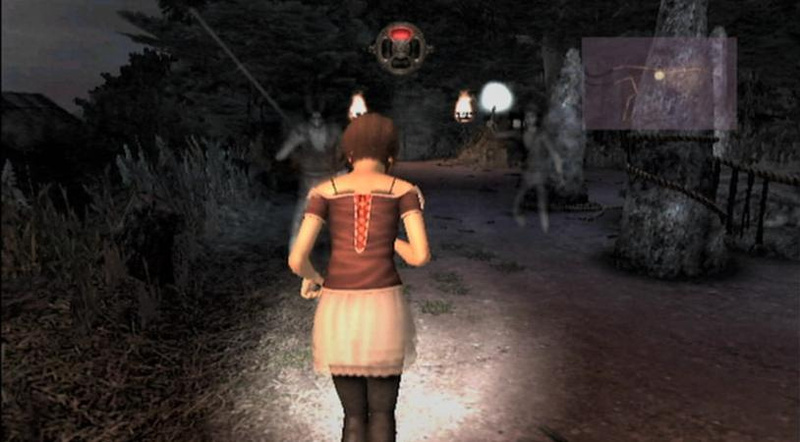 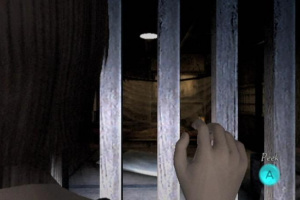 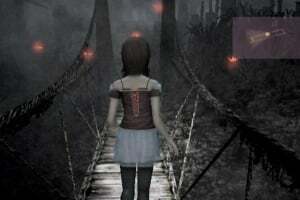 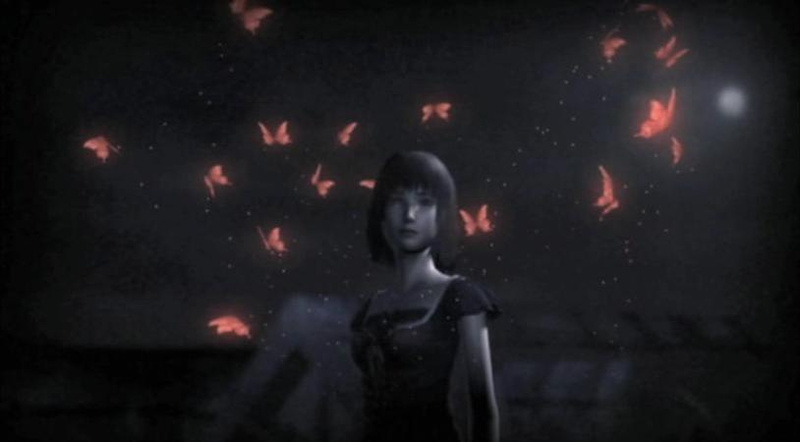 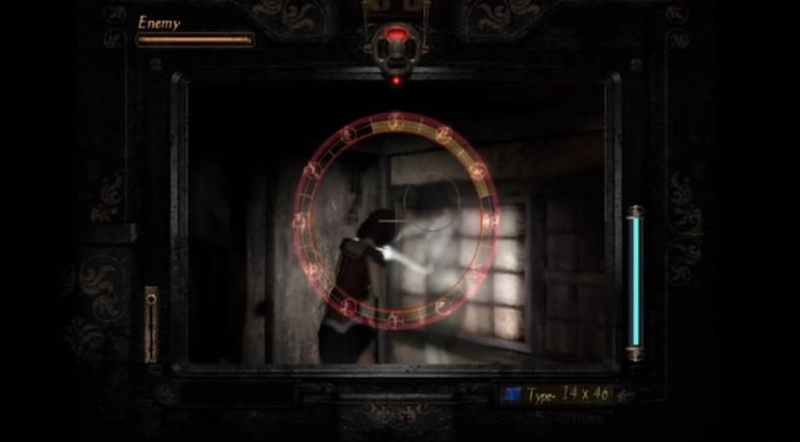 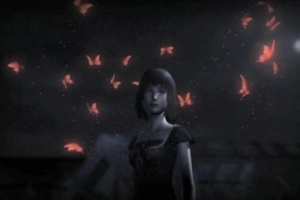 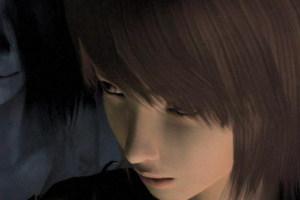 Throughout the game, Mio will encounter different kinds of ghosts; some of which appear unexpectedly, while others appear during cutscenes. 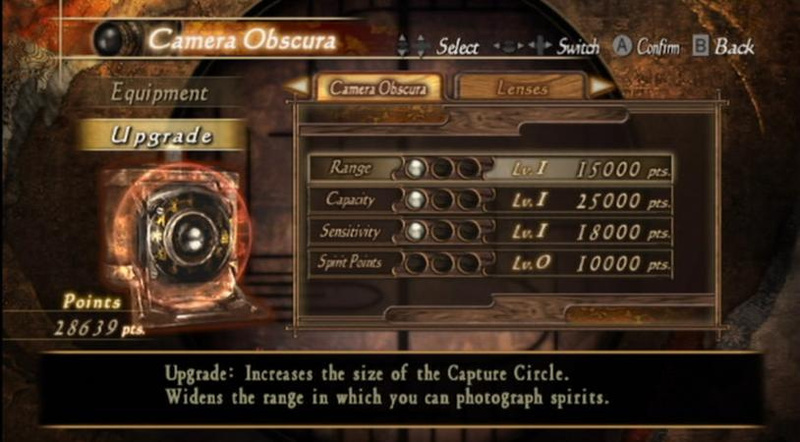 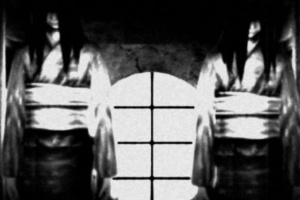 In addition to hostile ghosts, there are numerous vanishing and hidden spirits Mio can photograph for points. 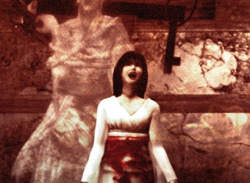 The vanishing ghosts often talk, giving some information related to the story, or a hint on how to progress…. If they bring this to America, I hope they just keep the British accents. 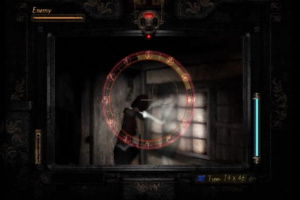 I can easily understand what they're saying and I think most other people can to, so re-dubbing it again in "American English" would be a waste of time and money. 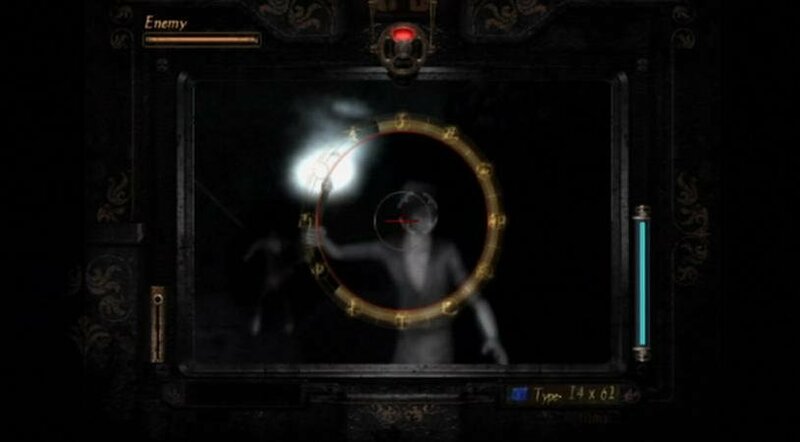 NOoooo, @DrDaisy! 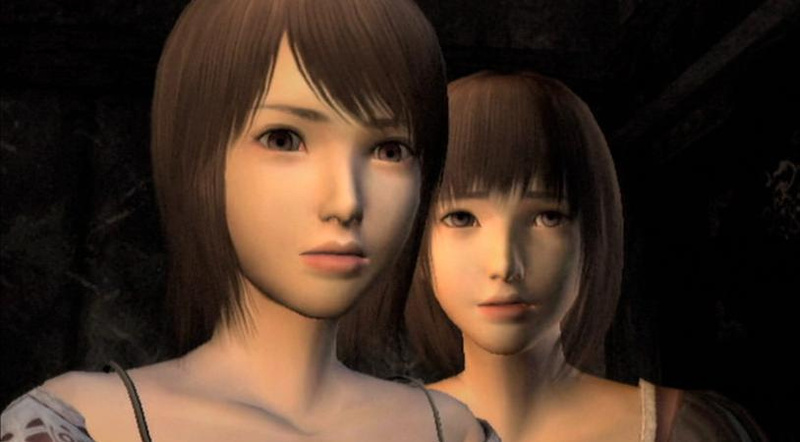 Characters of oriental descent with european accents is one of the worst ideas I've ever heard of. 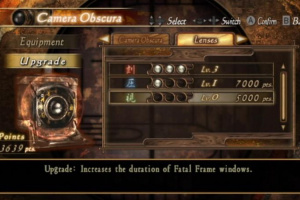 I'm sorry, but that's not a good idea at all. 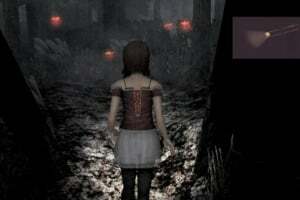 I wouldn't give this game a second thought if that were the case. 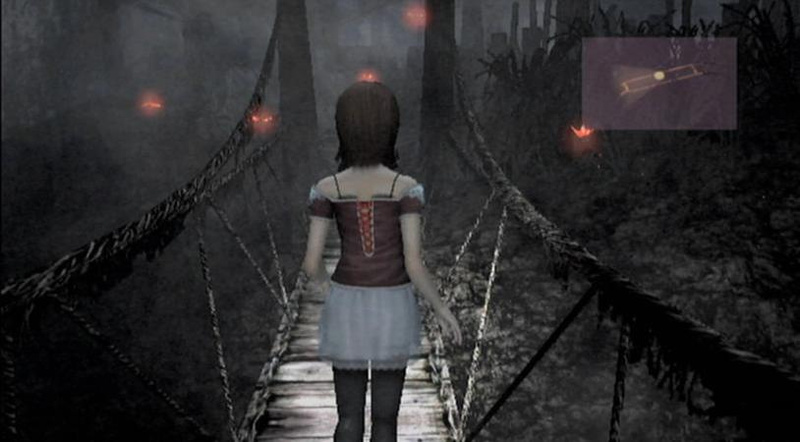 This is one of the ladt Wii games I am excited about. 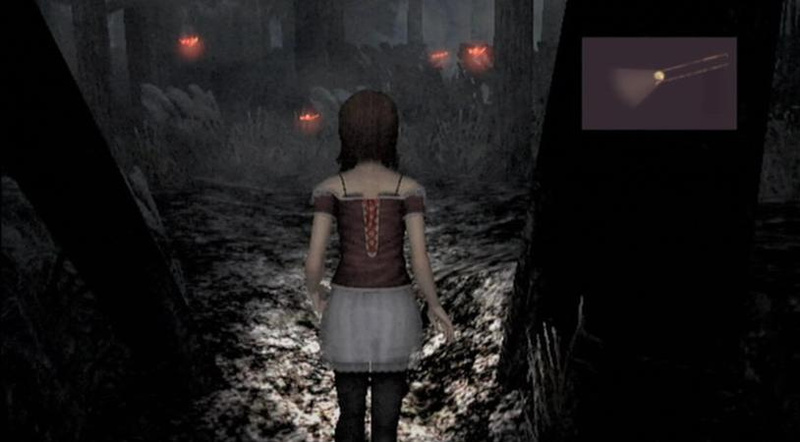 I heard it's really scary too. 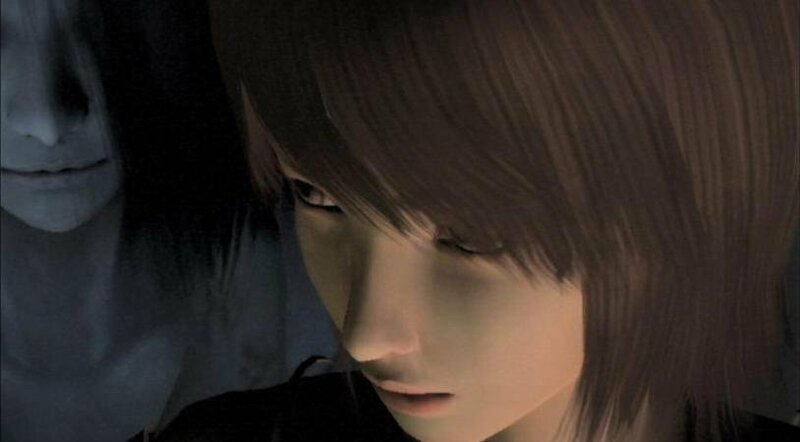 I like the British voice acting in Xenoblade chronicles and The last story and its probably good in Pandora's tower too but I'm not sure if it would be as good with the Japanese characters in this game. 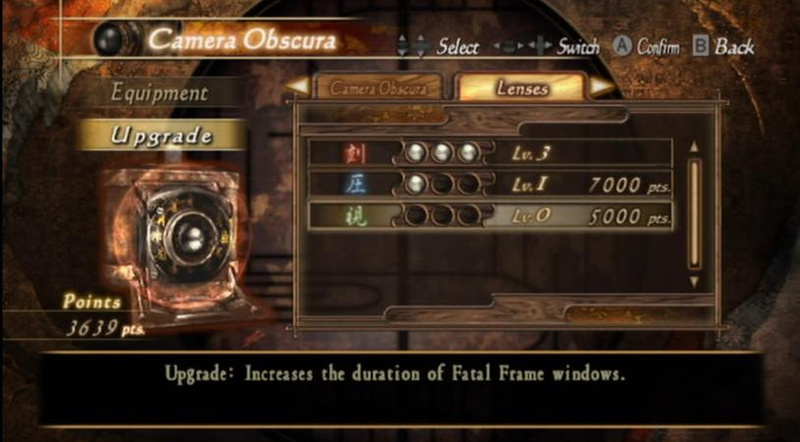 Please bring this to NA, please.